The Shimanto River is the longest river in Shikoku. 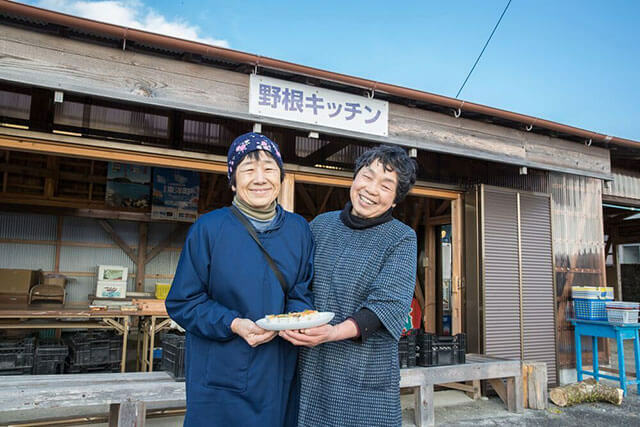 Home to a huge selection of local sights both natural and artificial, it’s an excellent place to spend a day when exploring the hidden delights of Shikoku. To make the most out of your time here, follow this day long itinerary following the flow of the Shimanto River. Kochi is home to the Niyodo River, one of the most scenic rivers in Japan. Its crystal clear blue waters are the perfect backdrop to a day discovering the beauty of the Kochi. To make the most of your time here, put aside a day to explore the natural and artificial beauty that surrounds the Niyodo River. So, here’s a guide. 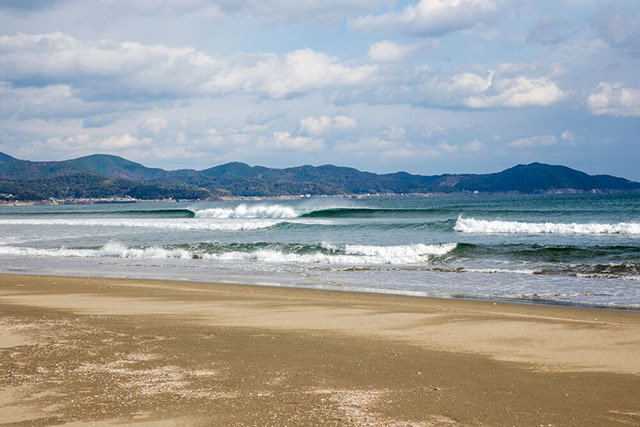 There are many adventure spots unlike Japan in Tokushima and Kochi in the Shikoku area. 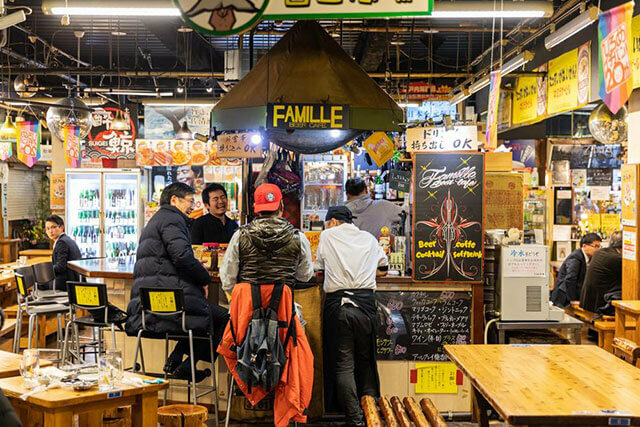 Here are some spots where visitors can feel adventure, taste local specialties, and enjoy hot springs at the end of the day. Enjoy a journey of exploration and healing. Ryugado Cave is a sightseeing limestone cave which is representative of Japan, which is said to have been formed over roughly 175 million years. There are remains of a cave dwelling from the Yayoi period in the vicinity of the entrance of an internal cave, and “Kami no Tsubo” can be seen within the cave in which Yayoi pottery has been integrated into stalactites. You can enjoy the beauty of nature moulding such as stalactite, stalagmite or celestial stone of 11 meters in height in this cave. There is a standard sightseeing course of about one kilometer but the 90 minute course in which you stretch and make progress through narrow caves and also the “Adventure Course” in which you climb onto three meter high rocks using ropes are also popular. A castle called “Otakasayama Castle” was built before the Warring States Period, but Kochi Castle was established by the first Tosa feudal lord, Yamanouchi Kazutoyo at the beginning of the Edo period. It is also known as the only castle where the structures in the inner citadel remain completely intact. 15 of the buildings have been designated as Important Cultural Properties. There are also statues of Taisuke Itagaki, Yamanouchi Kazutoyo and his wife, Chiyo located near Ote-mon gate, and the castle keep’s magical form rises from the surface as it is illuminated at night. Located in the southeastern part of Kochi City, Godai-san (Mt. Godai) is a 146-meter-high hill that is famous for its flowers. 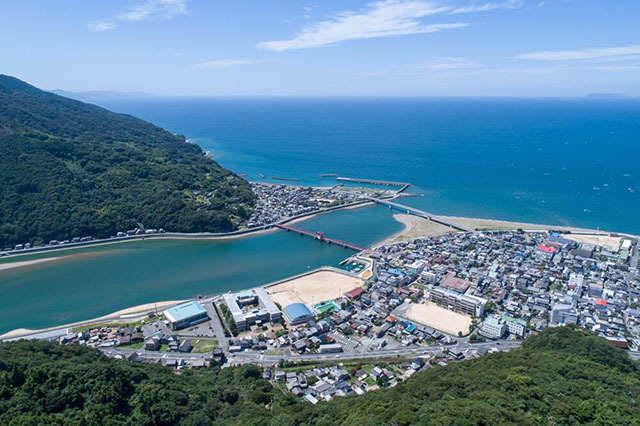 It looks out over Urado Bay; according to legend, the name “Godai-san” was given to the hill by the monk Gyoki, after the famous holy mountain Wutai-shan in China. 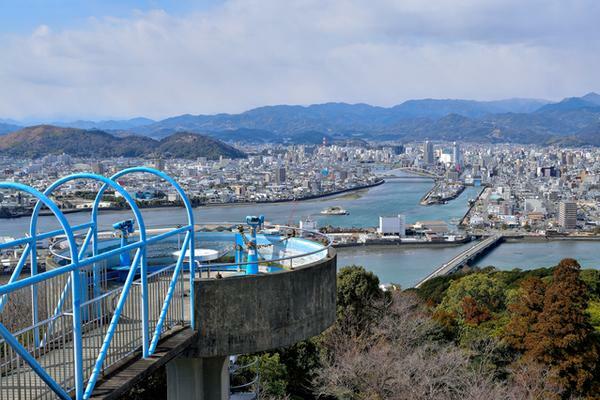 The observation platform on the summit of the hill affords marvelous views of both Kochi City and Urado Bay. 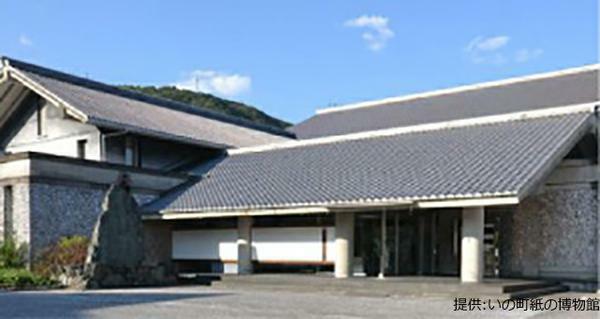 At the foot of the hill are located the Chikurin-ji Temple (which is the 31st temple visited on the Shikoku 88-temple Pilgrimage), the Gyuko-ji Temple, and the Kochi Prefectural Makino Botanical Garden. Godai-san is situated around 21 minutes by bus from Kochi Station; get off at the Godai-san Observation Platform stop. This observation platform is located on the summit of Godai-san (Mt. Godai) in the eastern part of Kochi City. There are spectacular views of Kochi City, Urado Bay and Kochi Harbor. 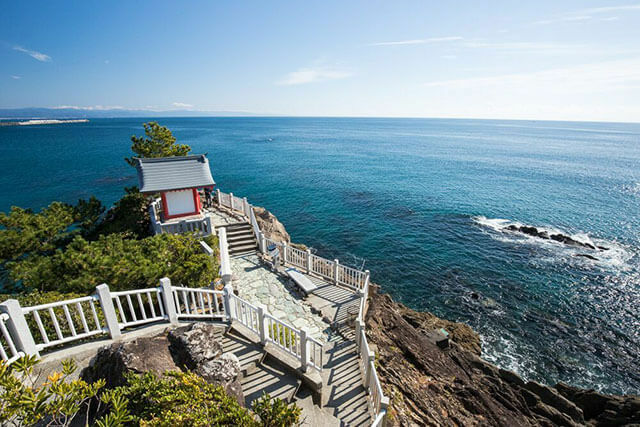 With 250-degree panoramic views, this is one of the best observation platforms in Kochi Prefecture. It is also popular as a spot to enjoy Kochi City’s nightscape. The observation platform is easily reached by bus from JR Kochi Station. The Chikurin-ji Temple is a Shingon Buddhist temple of the Chizan school, located on Godai-san (Mt. Godai) in Kochi City. The temple’s full formal name is Godai-san Konjiki-in Chikurin-ji. 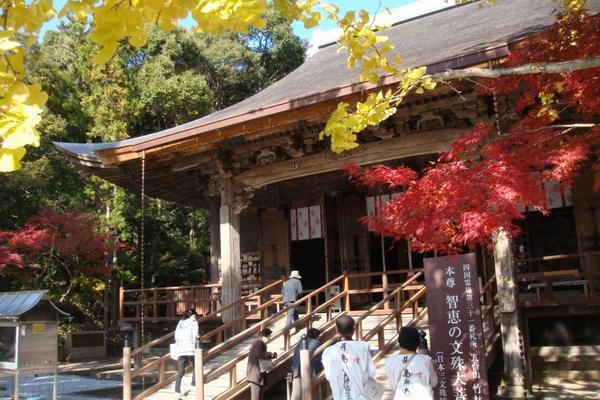 The temple was founded by the monk Gyoki in 724; it was designated by Kobo Daishi (Kukai) as one of the temples included in the Shikoku 88-temple Pilgrimage, and subsequently became known as one of the most renowned ancient temples in the Tosa region. The main object of veneration in the temple is a statue of Monju Bosatsu (the bodhisattva Manjushri), who is associated with insight and wisdom, so students often come to the temple to pray for success in their exams. 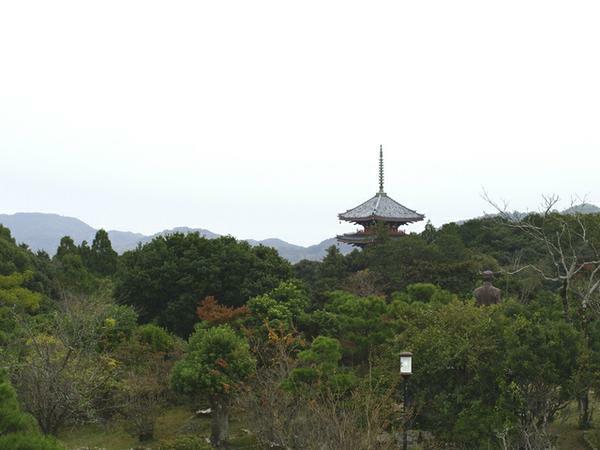 Besides the main hall, the Daishi-do hall, the five-storied pagoda, and the garden (which is reputed to have been created by the master garden planner Muso Kokushi) are all worth seeing. The temple houses a considerable number of designated Important Cultural Properties. The Kochi Prefectural Makino Botanical Garden is located at Godai-san, Kochi City. Opened in 1958, it is Japan’s most precious general botanical garden. Besides the nearly 3,000 different species of plants that are cultivated in the Botanical Garden, there are also special exhibition rooms and botanical classrooms etc. 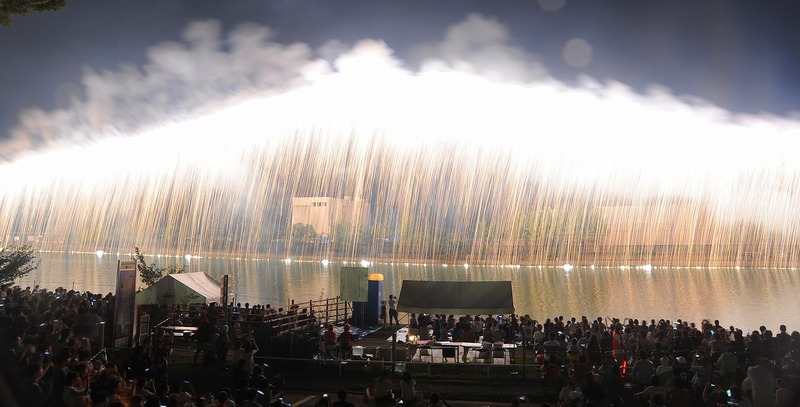 that both adults and children will enjoy visiting; a wide variety of special events are held throughout the year. There are also displays about the achievements of Dr. Tomitaro Makino, the world-renowned botanist. 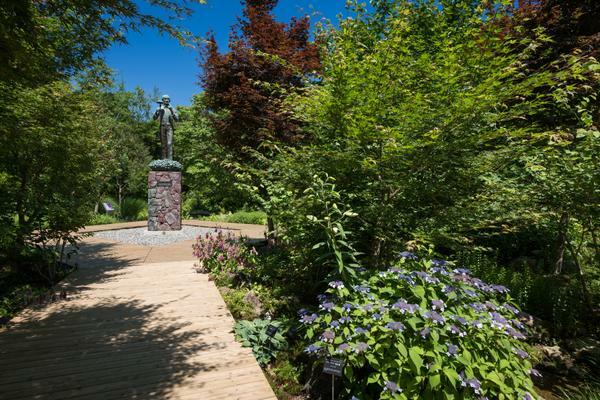 In 1999, the Makino Museum of Plants & People was opened within the Botanical Garden in honor of Dr. Makino. The Botanical Garden is approximately 30 minutes by bus from JR Kochi Station. 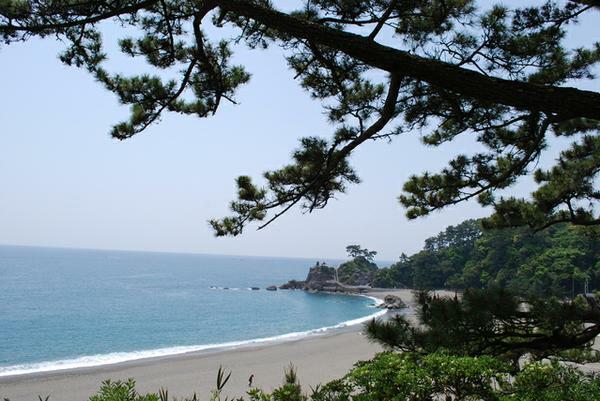 This is one of the places of scenic beauty which is representative of Kochi Prefecture. It is a popular venue for viewing the moon as it commands a view over Tosa Bay, and “Yosakoi” (traditional Kochi dance) melodies are also sung. At Katsurahama Beach, The Sakamoto Ryoma Memorial Museum and a statue of the leader to which Tosa gave birth at the end of the Edo period, Sakamoto Ryoma as he calmly gazes in the direction of the Pacific Ocean and there is also a monument of the literary figure, Omachi Keigetsu. 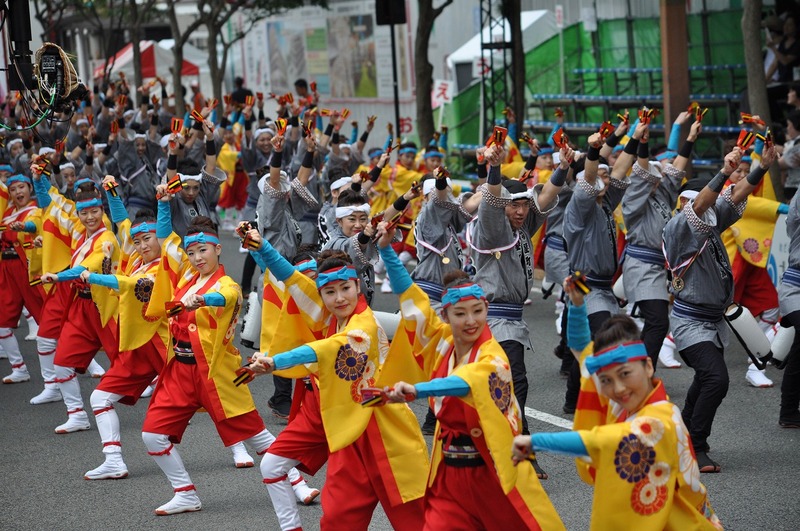 The Katsurahama Kangetsusai Festival is held around the time of the “Chushu no Meigetsu” (Harvest moon). The largest of Shikoku’s prefectures, Kochi is endowed with some of the island’s most exceptional sand beaches lining the Pacific Ocean, which narrows into the Shimanto-gawa, a huge river that stretches 196 kilometers into the prefecture, passing verdant mountains and hosting countless riverside activities. Whether you’re a pilgrim or not, Kochi’s 16 Buddhist temples that make up one leg of the Shikoku Pilgrimage are worth a visit, particularly Chikurin-ji for its five-tier pagoda. 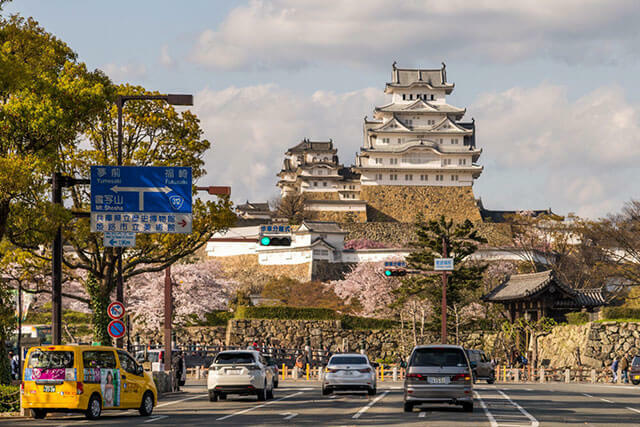 At six hours from Tokyo, Kochi is a somewhat arduous journey by train but includes just one change at Okayama Station, which can be reached by the Sanyo-Tokaido Shinkansen, followed by a 2.5-hour train ride on the Dosan Line down to Kochi Station. 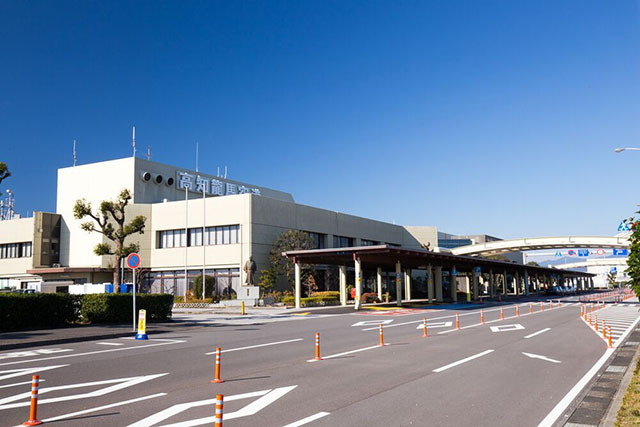 Home to Kochi Airport, the prefecture can also be reached by plane from Tokyo in less than 1.5 hours.